In October 2014, my world was turned upside down. My 19-year-old son succumbed to the illness of depression and took his own life. As many have said previously, this pain is something no parent should have to endure. There are no words to express the depth of the guilt, anger, sadness, and sorrow that is felt by a parent when their child dies so young, especially one who was surrounded by as much love and faced a future with as much promise as my son, Lucas. There are no words that can console me. 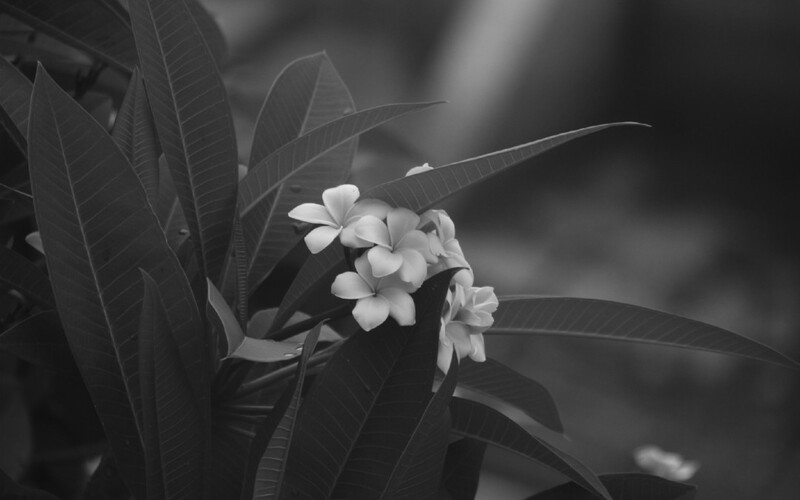 Any death is a sad and difficult thing for the family members of the departed, but it’s also difficult for the family and friends who support them. Each tries to find the words that may help their own grieving and assist in alleviating the torment of those left behind, yet words often fail. The inadequacy of words that console is exacerbated when a child takes his or her own life. It’s a loss that adds the additional burdens of unbearable remorse and unanswered questions to already grieving parents; the general ambiguity heightens the pain and prolongs the grieving process. Yet, we fall back on words. We tell the survivors to be strong, to remember the good times, and to keep the faith. We search out the platitudes and phrases that were shared with us when we lost a loved one or that we read on a sympathy card. We try our best. Unfortunately — and especially in the case of a suicide — words fail. Perhaps they should not be shared at all. Despite the best intentions of those offering these words, words often serve to worsen the pain felt by those grieving. Below I’d like to share a few of the words and phrases that have failed to comfort me in the wake of my loss. Instead of asking how I’m doing, give me a quiet hug. Tell me you’re praying for me, or share a story of how my son touched your life in a positive way. One of the more common advice shared when people came to pay their respects was “be strong.” If being strong means that I should not grieve, pretend that my heart was not just ripped out of my chest, and that I shouldn’t not show any emotion, well that’s just not possible. When your child commits suicide, pausing your grief is akin to trying to hold back a tsunami with an umbrella. It’s impossible, and in the rare case that the person has the fortitude to try, it’s not healthy. It only serves to prolong the agony. Likewise, don’t tell any surviving young siblings to be strong for their parents. They are children; it’s we who should be strong for them. Instead of telling me, my wife or my daughter to be strong, please be strong for us. Be there with a hug, a shoulder to lean on, or just be there by our side quietly for as long as we need. We lost our son in mid-October and so it’s natural to think of the upcoming holidays. I was warned Christmas would be very tough and several people have suggested we should get away for a vacation. Yes, birthdays and holidays will undoubtedly be tough, but why terrorize me in advance of the event? I don’t know how I’m going to feel during that time. It might be OK; I may take solace in my faith, at my church, or among family as we recount the contributions my son made to this world during his short time with us. Again, it’s better to simply be there. Instead of warning me of the impending dread, during the holidays please just take time to join me for a coffee, share a story, and lend a shoulder if I need it. Few suffer in isolation. The pain felt by parents of a deceased child is shared by their parents, their siblings, and their friends. Our family is incredibly fortunate to have a very large network of people who truly love us and our son so the pain is shared by many. The challenge is to not let your pain or your sorrow as a friend become a burden on the grieving parents of the child. They should be not be required to console you, to hold you up as you faint, or to be strong so you can manage your grief. Knowing that many people are suffering right along with us is both a blessing and a curse. We feel the love and it certainly helps; we’re truly blessed to be surrounded by so many caring people. On the other hand, we cannot grieve ourselves if we’re busy consoling others. I hope that my intentions are clear in writing this article. I do not wish to criticize anyone who has shared their love with us or who has attempted to console us. We see and feel the love and are truly grateful. I’m sharing this list of lessons learned by a father grieving the loss of his son with the utmost respect, in the hopes that it will help you better support those who may be grieving in your life. Your presence is immeasurably more powerful than your words in such times.